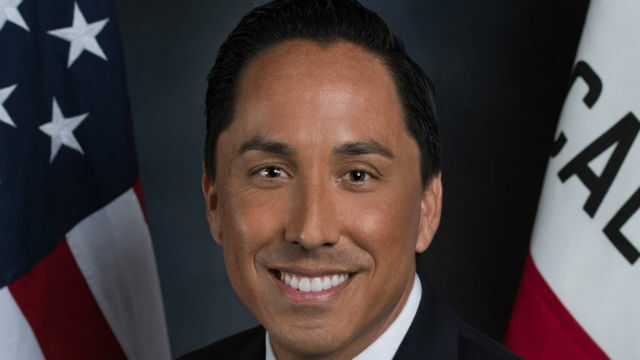 Assemblyman Todd Gloria of San Diego was among those who signed a letter pushing for $1 billion of the state’s budget surplus to be put toward homelessness programs and housing assistance. The letter to Assembly Budget Chairman Phil Ting, D-San Francisco, asks that $500 million of the budget surplus go toward addressing the homelessness crisis and a like amount for an affordable housing program. It was written by David Chiu of San Francisco and signed by fellow Assembly members Gloria, Rob Bonta of Alameda and Mike Gipson of Carson, all Democrats. The assemblymen asked that the affordable housing earmark go toward the state’s Multi-Family Housing Program, which will see a funding gap due to a decrease in the value of tax credits as part of the tax overhaul bill signed into law by President Donald Trump in December. They asked that distribution of the homelessness funds be flexible, but should benefit the chronically homeless. Possible uses could include rental assistance, bridge housing and permanent supportive housing, they wrote. State officials are projecting a $6.1 billion budget surplus for the coming fiscal year.